Choose Downtown Optical for eyewear, frames, lens and ChangeMe eyewear in Wausau, WI. 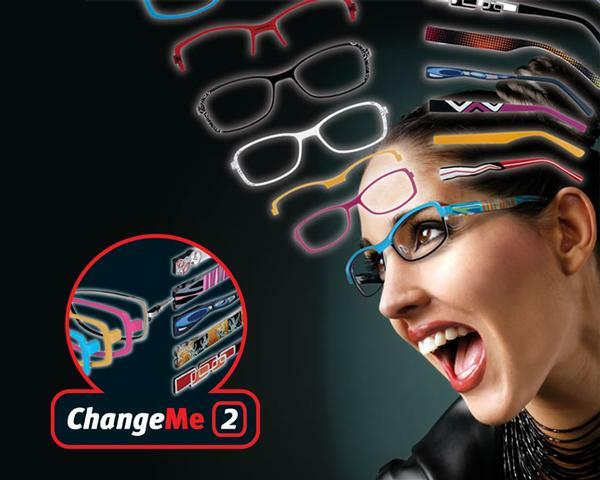 We help people with their vision, eyewear and eyeglasses with the latest selection of ChangeMe Eyewear, frames and lens designs. We serve the communities of Wausau, Mosinee, Weston, WI and Central Wisconsin. Learn the latest important findings about UV radiation and the eyes. Find out why you should be protected! 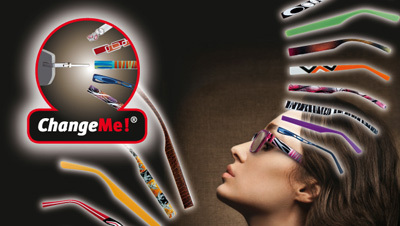 For more information about eyewear and ChangeMe Eyewear, Call (715) 298-3308. 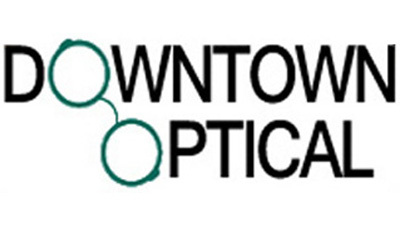 Downtown Optical is dedicated to serving the vision needs of the Wausau area. Each pair of eyeglasses we make will be tailored to the needs and tastes of the individual. 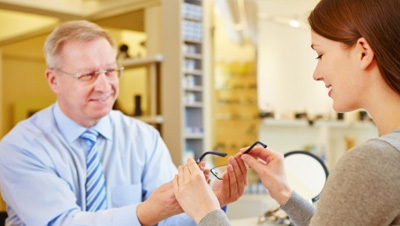 Stop in to see our selection of frame and lens designs available and for a free eyewear consultation.